First it was Chromecast ... simple. 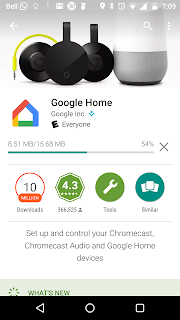 Worked for your Google Chromecast, a wildly popular accessory. 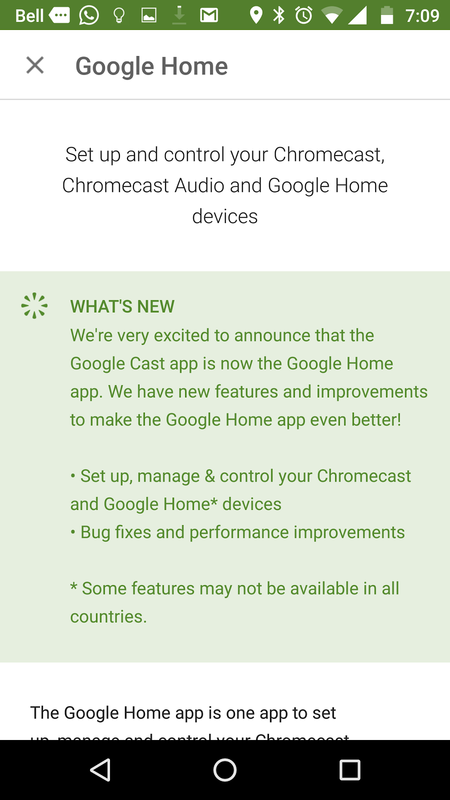 Then it became Google Cast. 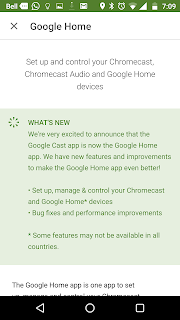 Well, because there was audio casting and chromecast, etc... more stuff, so make a more generic term. With more devices out there it was time for another change. 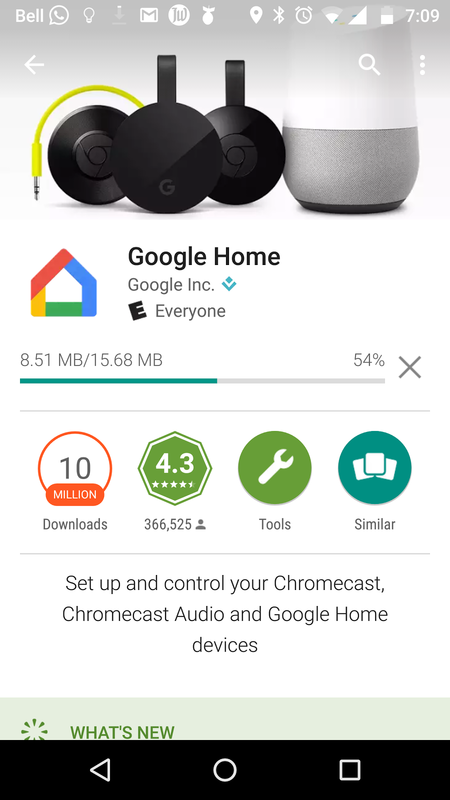 This latest change of name, to Google Home, is really pointed again back at a single device (at least in name only). Which is a pretty sore point for us in Canada (well, definitely me) as we cannot get the Google Home device up here. It's not listed in the Play Store for us, and if you try to do it from the US site it just gets you to the main store.